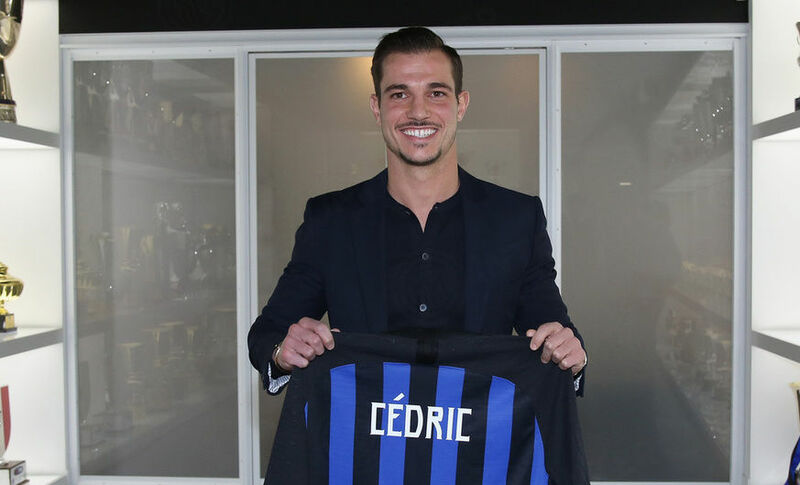 APPIANO GENTILE - Following his first few days as a Nerazzurri player, Cedric Soares' official presentation now awaits. 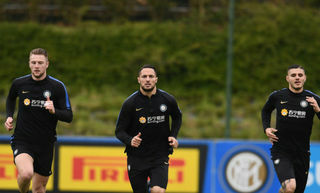 At 14:00 CET on Tuesday 29 January, the Portuguese defender will meet the press at the Suning Training Centre in memory of Angelo Moratti, as he responds to questions regarding his new Inter adventure. 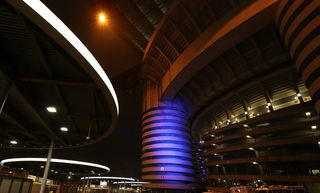 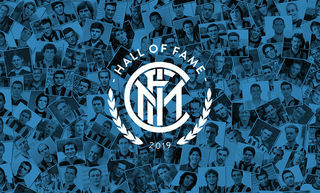 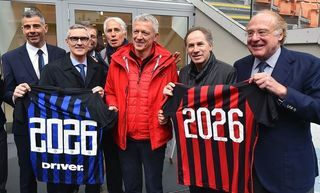 Prior to the press conference, which will be streamed live on Inter TV and on YouTube, the player will first respond to fans' questions live on Instagram.